Japan is equally as well known for its ecologically-sensitive traditional homes as it is for cutting-edge, green technology. 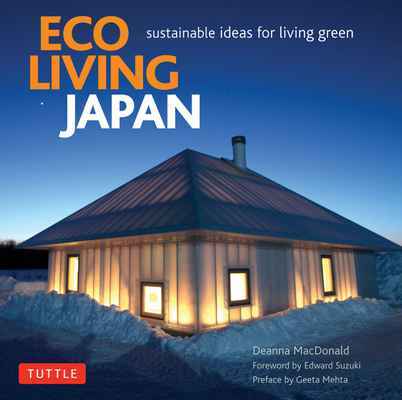 Eco Living Japan presents 19 contemporary Japanese houses which exemplify the most recent trends in sustainable design in Japan. This is wabi-sabi for the 21st century! 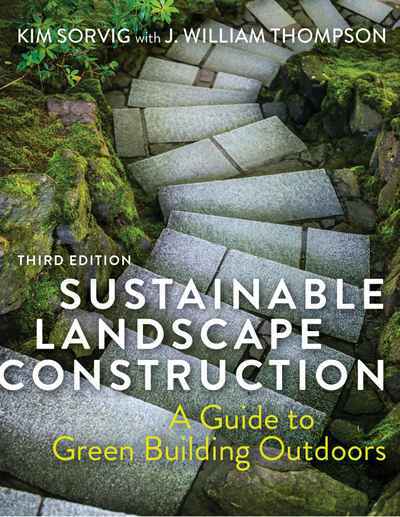 With over 250 photos, drawings, plans and lively, informative text, this sustainable architecture book offers a picture of green living in contemporary Japan and provides inspiration and practical ideas for those creating homes in other 4 season climates. Each project presents different aspects of Japan's current movement toward a more sustainable living environment as well as its focus on fine craftsmanship and cutting-edge technology. 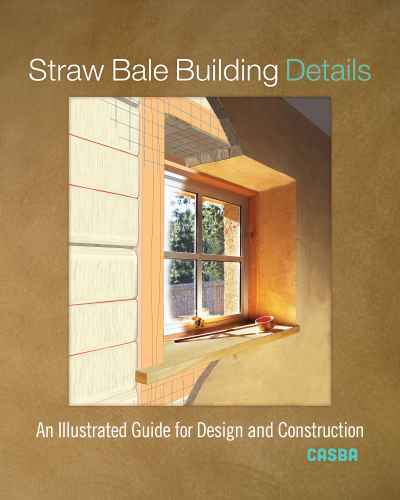 The book's content is informative and enjoyable for both professional architects and forward-thinking homeowners. Anyone with an interest in Japanese design and trends in sustainable living will find fresh ideas for their own home projects. 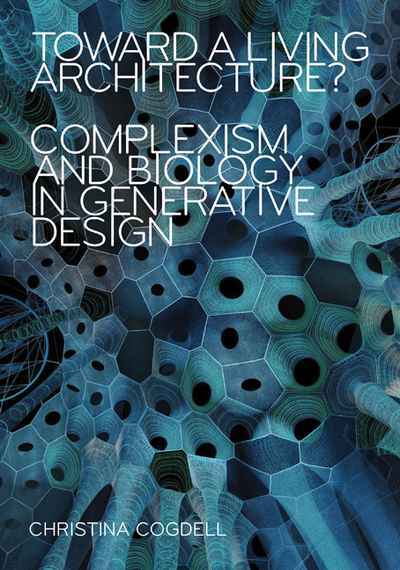 These homes work in harmony with their environments and with the people who inhabit them—"green design" at its best!